Autism blood test: New possibility? Autism Spectrum Disorder is a disorder that consists of various symptoms and conditions and strongly affects the person’s interaction with the outside world (we have already talked about here and here). Some symptoms that occur in cases of ASD are: repetitive behaviors, difficulties in learning, unjustified anxiety for changes etc. However, it should be considered that every single case is particular and different. The ASD does not present any visible symptoms immediately and the only way to diagnose it is clinical observation, which is possible when the child is around four years old. Numerous research teams have tried, and are trying, to find a reliable diagnostic test for ASD. The Rensselelaer Polytechnic Institute team in Troy, NY led by Prof. Huergen Hahn used big data as an approach to diagnosis in their research. The team analyzed data from 149 people with ASD, evaluating the levels of 24 metabolites for each sample. The 24 metabolites, according to the Hahn team, are linked to two particular cellular pathways from which they can identify signs of ASD. This method allowed the team to create a test that could identify the presence of ASD in more than 96% of cases. 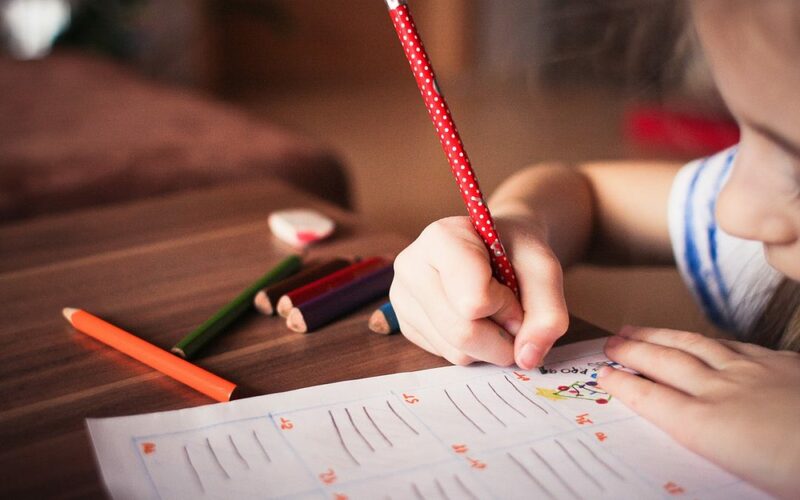 The researchers repeated the test on data from three different studies conducted by the Arkansas Children’s Research Institute on 154 children with autism. This time, however, they only had information on 22 of the 24 metabolic markers used in the previous test. The algorithm developed by the Hanh group predicted the ASD correctly in 88 percent of the cases. The result is however encouraging, the percentage lower than the previous test, according to Hahn is derived from the two missing metabolites. Prof Hahn’s studies will continue, and if they continue to have positive results they will be available for doctors. If you are interested take a look to MNT article.